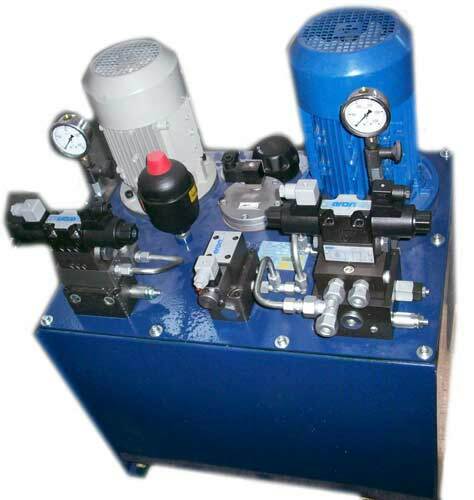 The foil and insulation de-reelers are provided with an automatically controlled brake system, which applies a constant tension to the materials during the winding process. 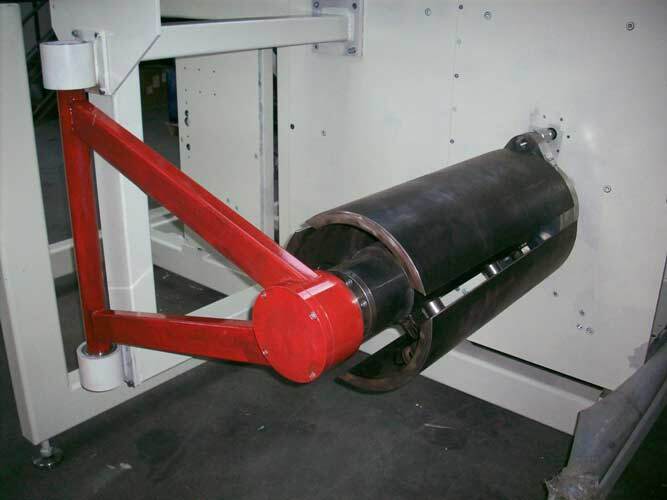 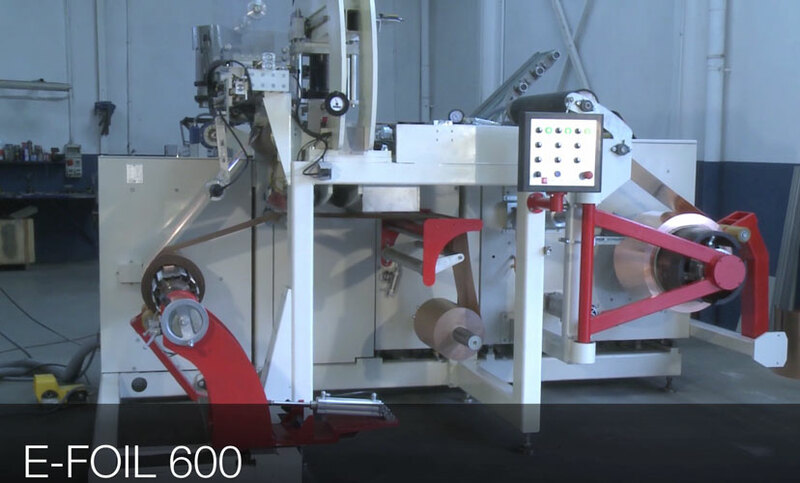 The winding unit is equipped with a pressure roller system and the machine is supplied with two expanding mandrels for the copper foil and two for the paper insulation. 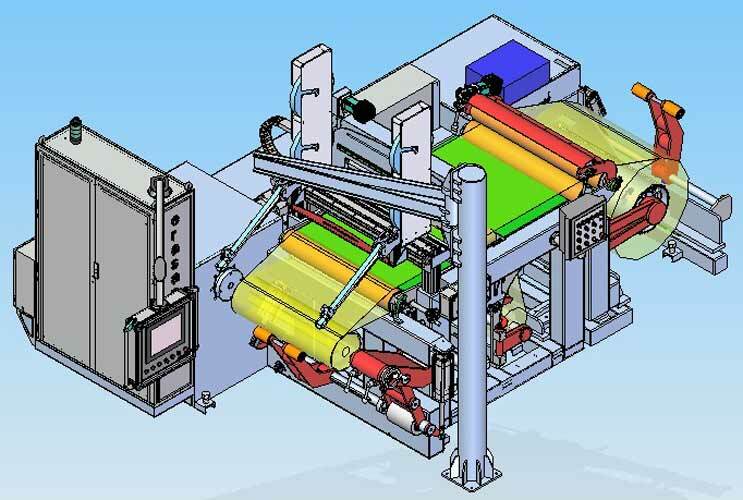 There are various configurations possible, up to 1500mm width. 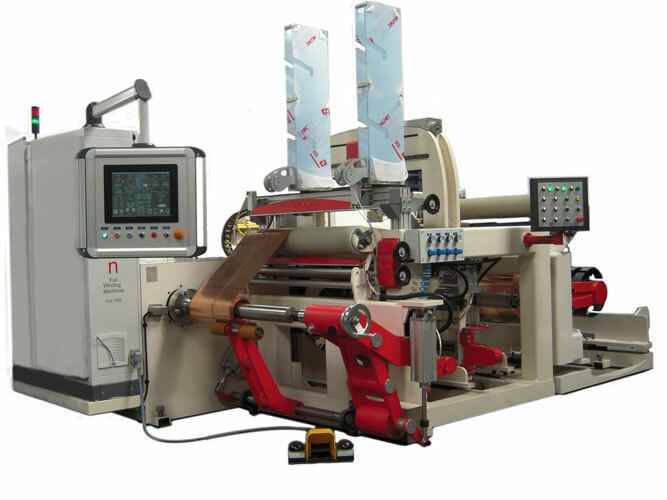 This allows winding of primaries easily and with very short production cycle times. 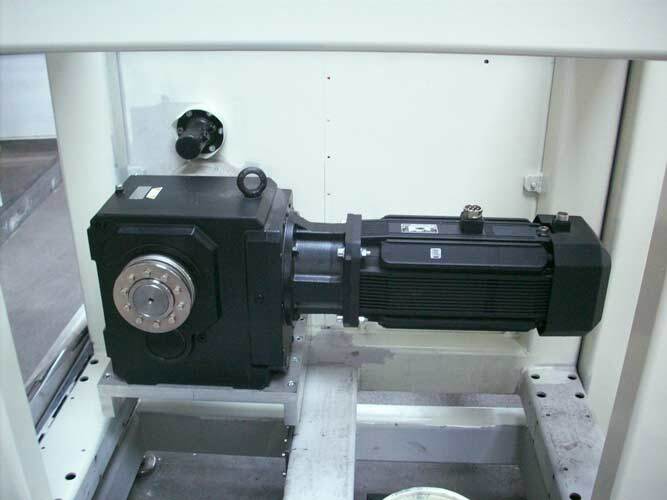 Expanding mandrels are designed and manufactured in house, to suit the exact requirement of the product to be made.